Category: Sign & Digital UK. Following on from the previous announcement of attendance at Sign & Digital UK 2017, Roland DG is delighted to announce their competition for visitors to their Sign & Digital UK stand; offering businesses the chance to win a NEW TrueVIS SG-540, the latest in Roland DG’s TrueVIS Print & Cut devices. Visitors to stand H30 will be able to enter into the competition by completing one simple sentence; ‘With a TrueVIS SG-540, the future of my business would start here because…’. The most inspirational and enthusiastic entries will be included in a final draw with the winner announced after the show. Canon will be inspiring show-goers with a wide range of applications at Sign and Digital UK on Stand H10 at the NEC, Birmingham, from 28-30 March, 2017. 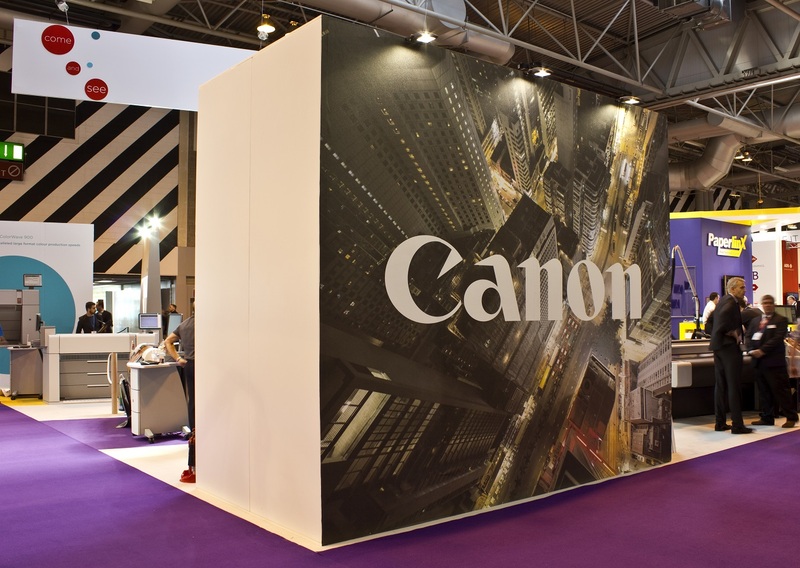 A key part of the show offering will be Canon’s collaborative approach, demonstrating how it helps customers to grow and transform business models. 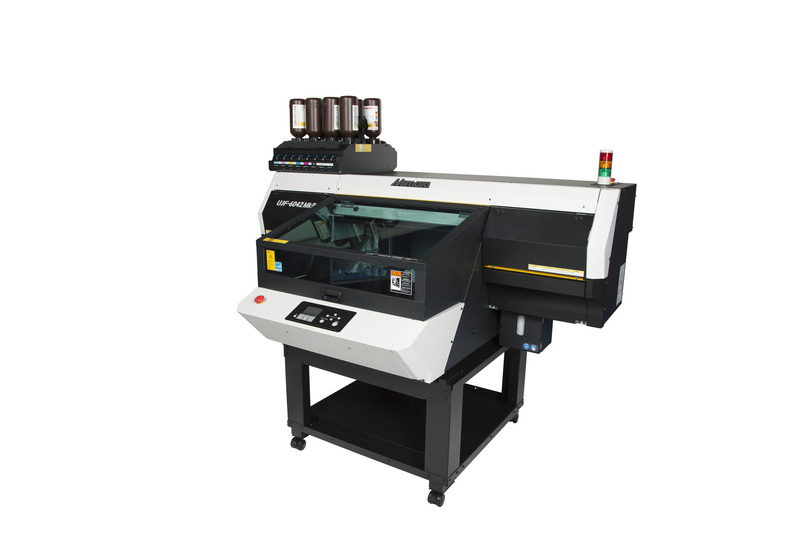 The recently announced Mimaki UJF-6042 MkII. 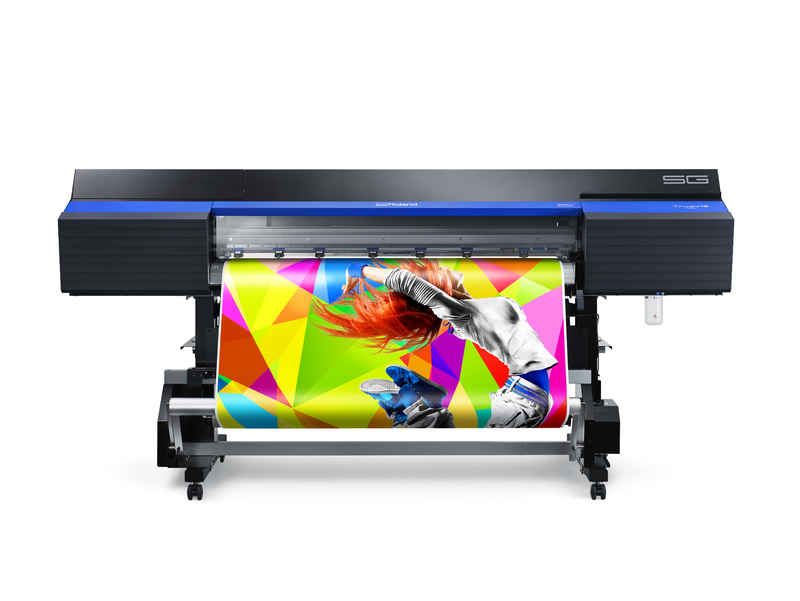 Mimaki’s exclusive UK and Irish distributor, Hybrid Services will launch new small format LED UV and production direct-to-textile inkjet printers at this year’s Sign & Digital UK exhibition in Birmingham. In addition to supporting its network of resellers who are also exhibiting at the show, the Hybrid stand will feature its hugely popular range of solvent printers and printer/cutters, flatbed and grand format UV printers. Sign & Digital UK. 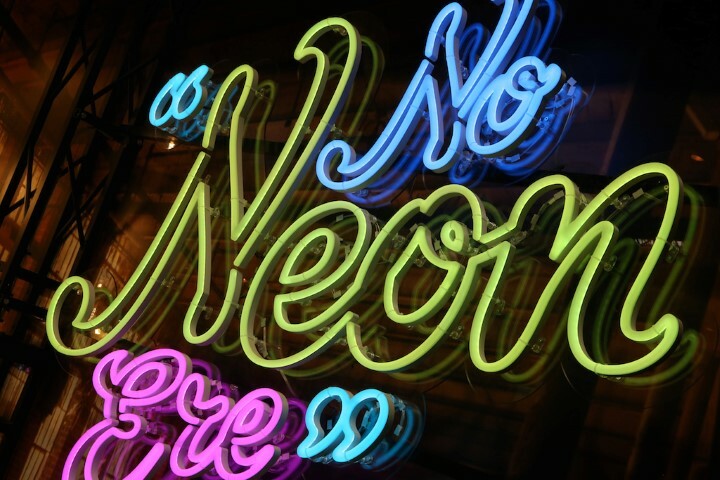 The Creative Theatre will explore this year’s show theme of applications, ideas and advice, and will play host to an extensive programme of free daily seminars, including case studies, content and learning developed specifically for professionals in the graphics, branding and display industries. Sign & Digital UK today announces the launch of a new Creative Theatre for its 30th anniversary event, which returns to the NEC, Birmingham from 28 to 30 March 2017. The full programme of seminars can be viewed here.